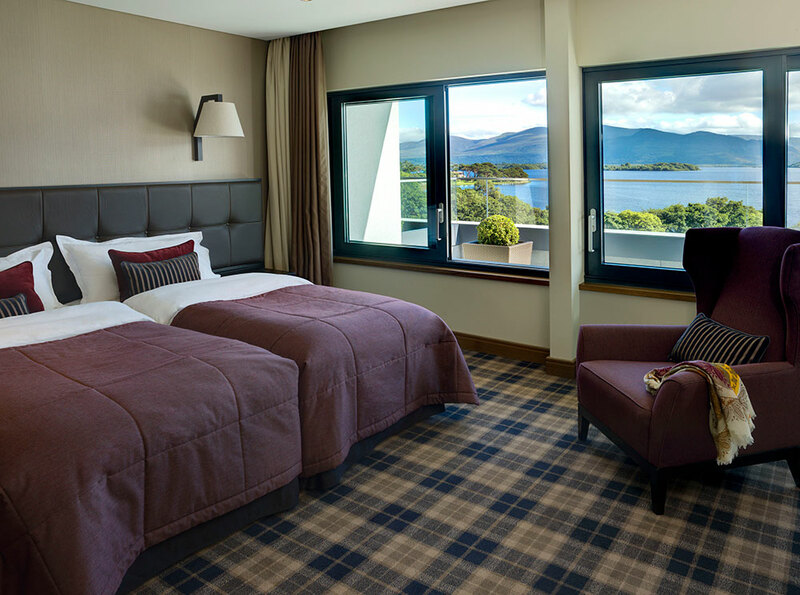 Killarney Hotels consists of The Europe hotel & Resort, The Dunloe & Ard na Sidhe Country house under the ownership of the Liebherr Group. 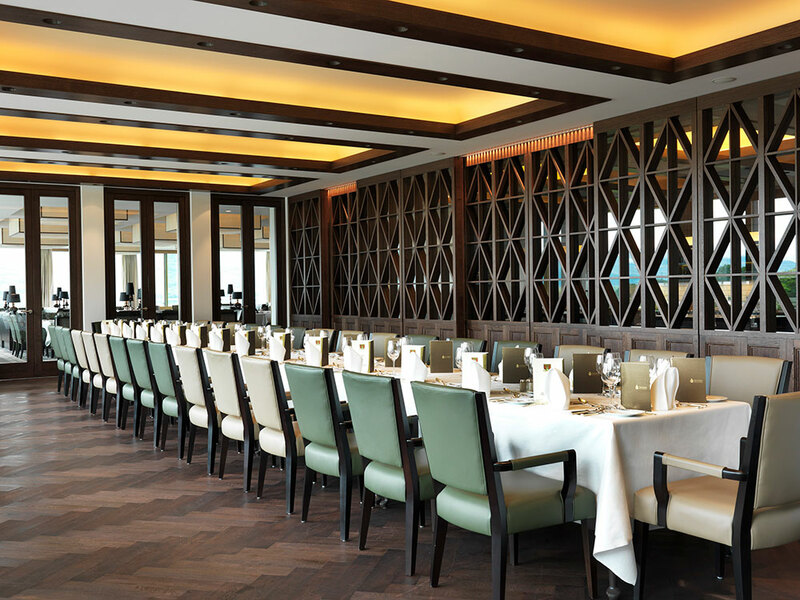 We are widely known for our award winning service, hospitality luxury and culinary excellence. Ranked as one of the finest 5 star groups we pride ourselves on providing the very best there is to offer our guests. We are proud of our people and believe that we can offer the very best of training and development to all our employees at Killarney hotels. We are currently recruiting for a Kitchen Porter who will work in our Kitchen Department. 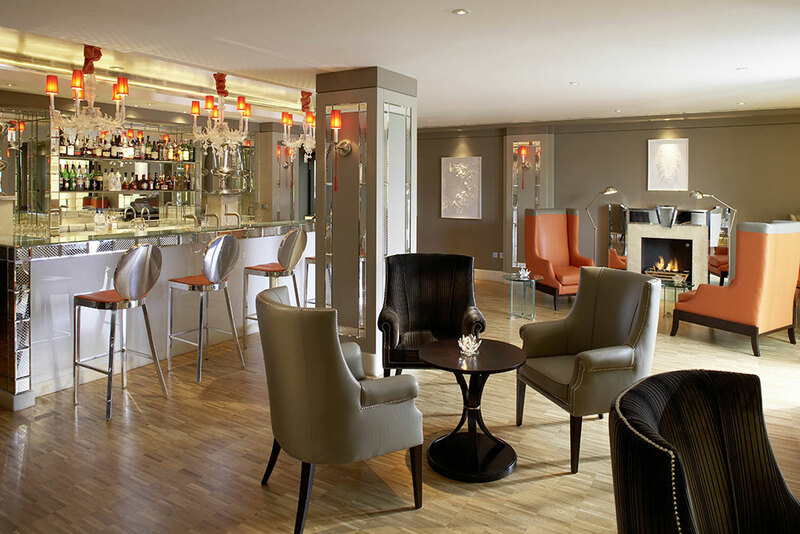 As Kitchen Porter, you will be required to perform duties requested by the Head Chef. You will be part of a diverse team operating at a fast-paced centre of excellence. You will have the opportunity to develop your skills under the guidance of the Head Chef and management. Involved in the maintenance of the kitchen area, sweeping and mopping floors, steam cleaning etc. Ensure equipment in the kitchen department is functioning and report issues to maintenance to your Head of Department. 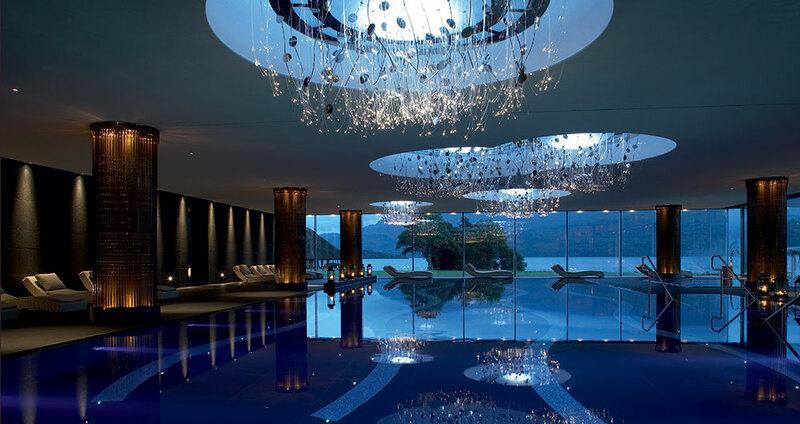 The Europe 5 Star Hotel in Killarney, Co. Kerry is one of the most luxurious 5 star Hotel, Conference & Event Centres in Ireland and also incorporates ESPA at The Europe, one of Ireland's largest spa hotels in Ireland. 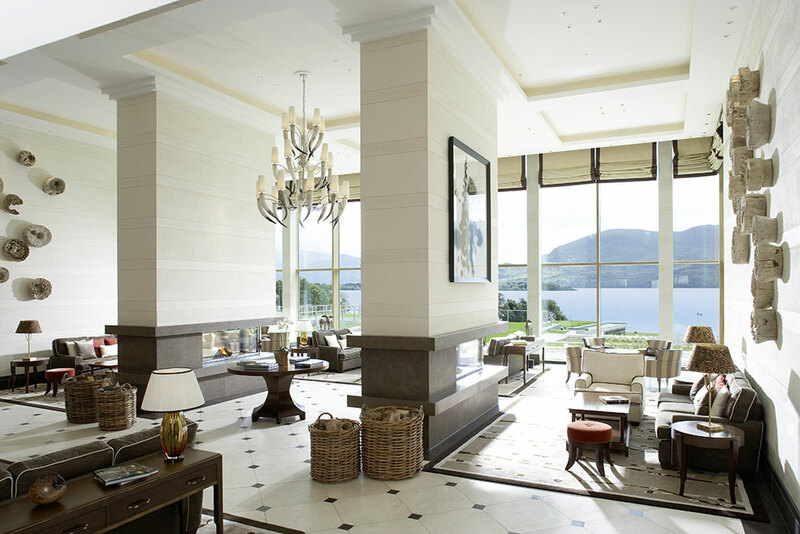 It is in the beautiful grounds of this luxury 5 star hotel in Ireland that the waters of Killarney's largest lake, Lough Lein, reflect the wilderness of Kerry's magnificent McGillycuddy Reeks Mountain range in the scenic South West of Ireland. 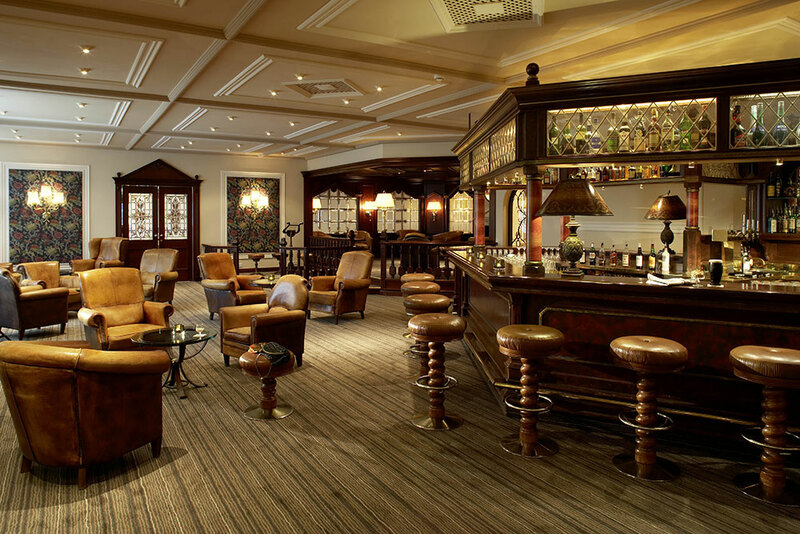 Enjoy a range of leisure activities on the grounds of one the finest luxury hotels Ireland has to offer. 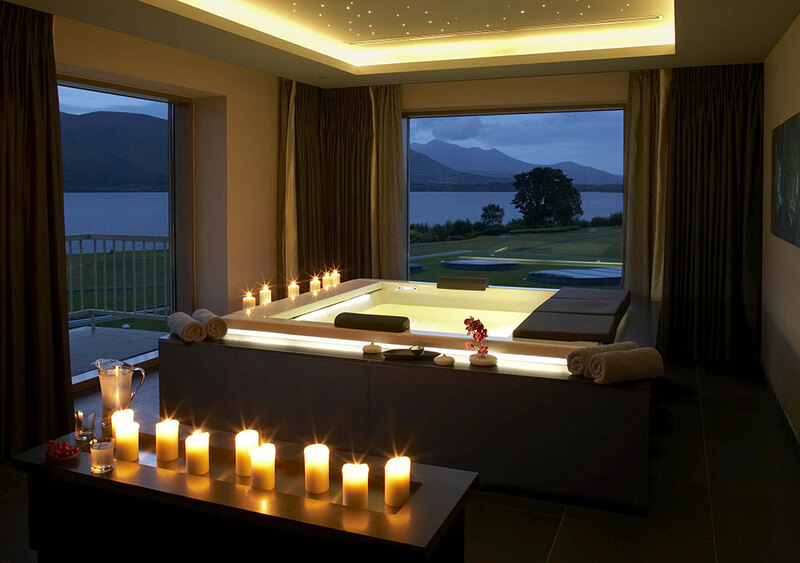 This 5 star hotel accommodation in Ireland captures the imagination of visitors to Killarney whether for our Killarney Spa, or our Killarney hotels restaurants or for a conference in Kerry. 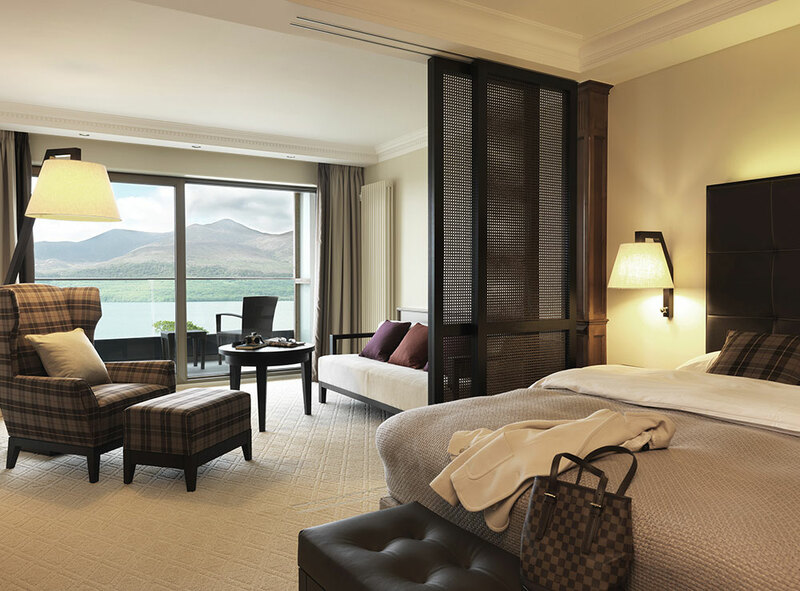 Enjoy luxury 5 star hotel accommodation in Kerry Ireland & let relaxation envelop you as you enjoy one of Ireland's finest views from your own private balcony overlooking Killarney Golf & Fishing Club or the Lakes of Killarney.